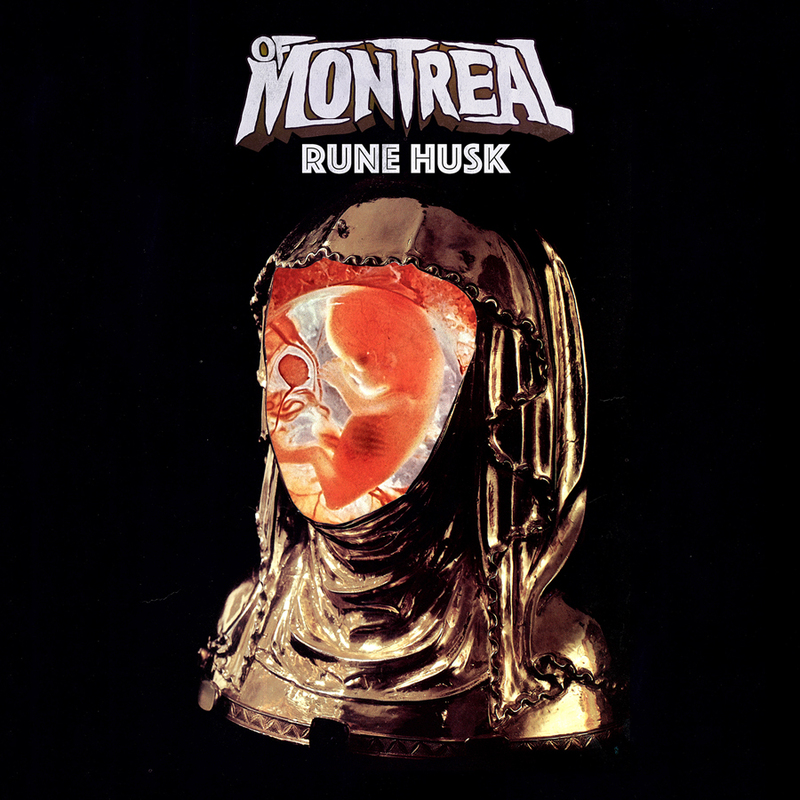 Of Montreal has announced new music today in the form of a four-song EP titled Rune Husk. The album was released digitally today via bandleader Kevin Barnes’ digital label Sybaritic Peer, marking the first-ever release for the imprint. It can be streamed or downloaded on Spotify, Apple Music, Google Play and more. Rune Husk will also see a physical release, albeit fans will have to wait a few months for it to be released March 31, 2017. Pre-order the album here – the physical release will be on 180 gram clear vinyl . 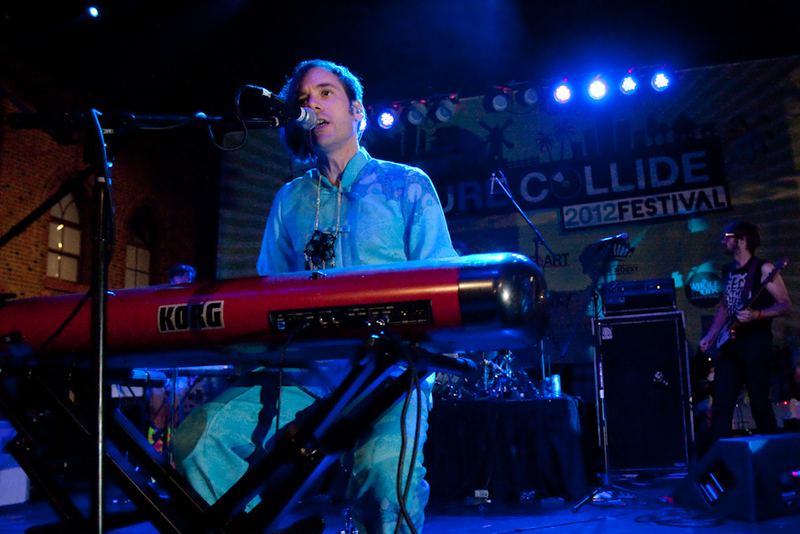 The record will be released by the band’s long-time label, Polyvinyl.